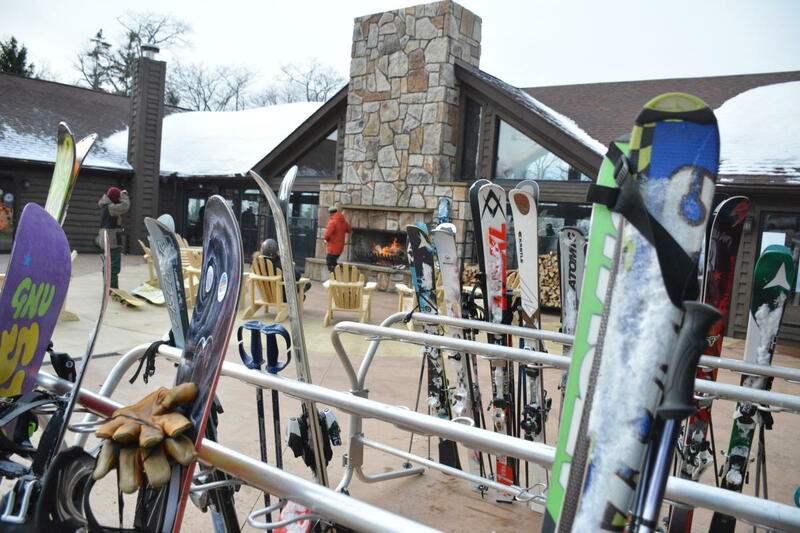 Situated in Laurel Mountain State Park in southwestern Pennsylvania’s Laurel Highlands, this one-lift wonder was just opened last year for the first time since 2004. Everything about the resort pays homage to the ski area’s storied past. Enlarged vintage photos from the early 1940s hang in the one-room lodge. The Midway Cabin, an original structure, still stands along the ski runs. Though Laurel Mountain was at one time an exclusive resort for wealthy Pennsylvania families, it has been available for public use since 1964. Come for the cozy feel, the grand mountain setting, and the steep skiing found on Upper and Lower Wildcat. This combined run drops nearly 1,000 feet of vertical pitch, making it the steepest run in the state.